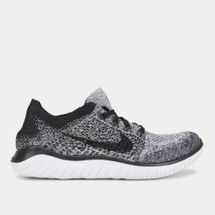 When you’re in it for the long run, lace up the Nike Free RN Flyknit 2018 Shoe for men. With more stretch in the Flyknit fabric than ever before, the sock-like fit gives the upper a seamless look. 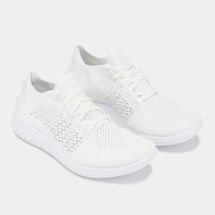 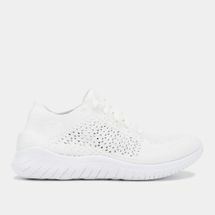 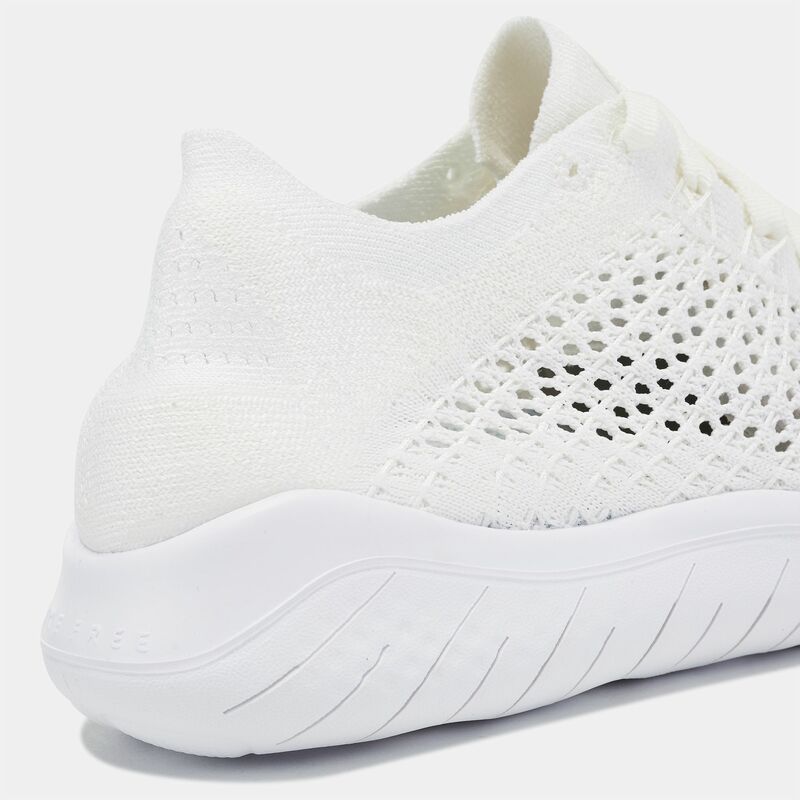 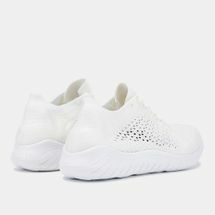 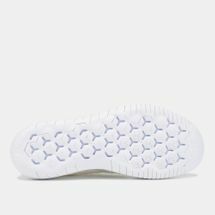 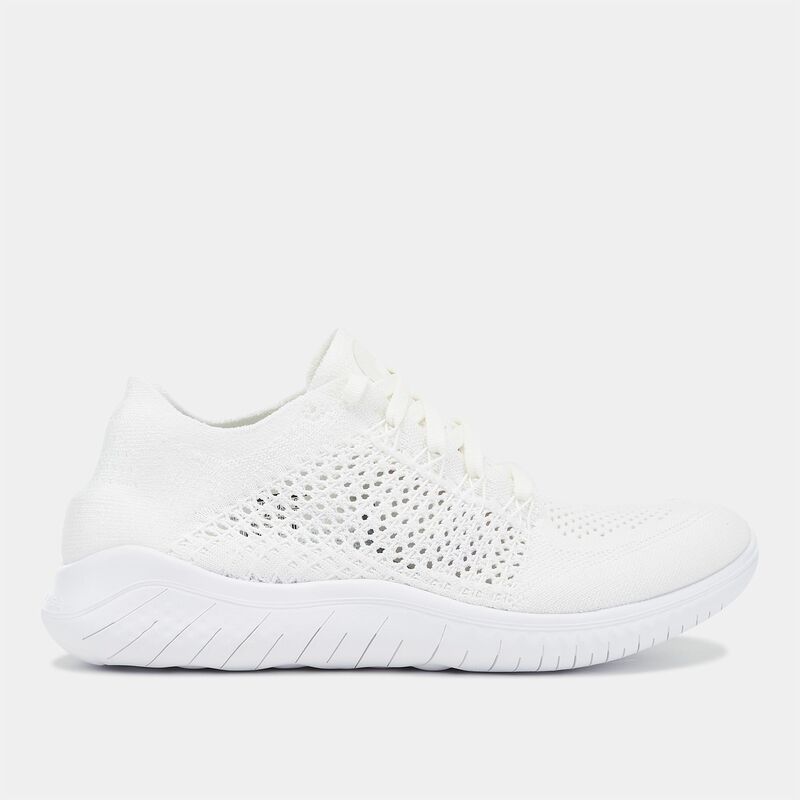 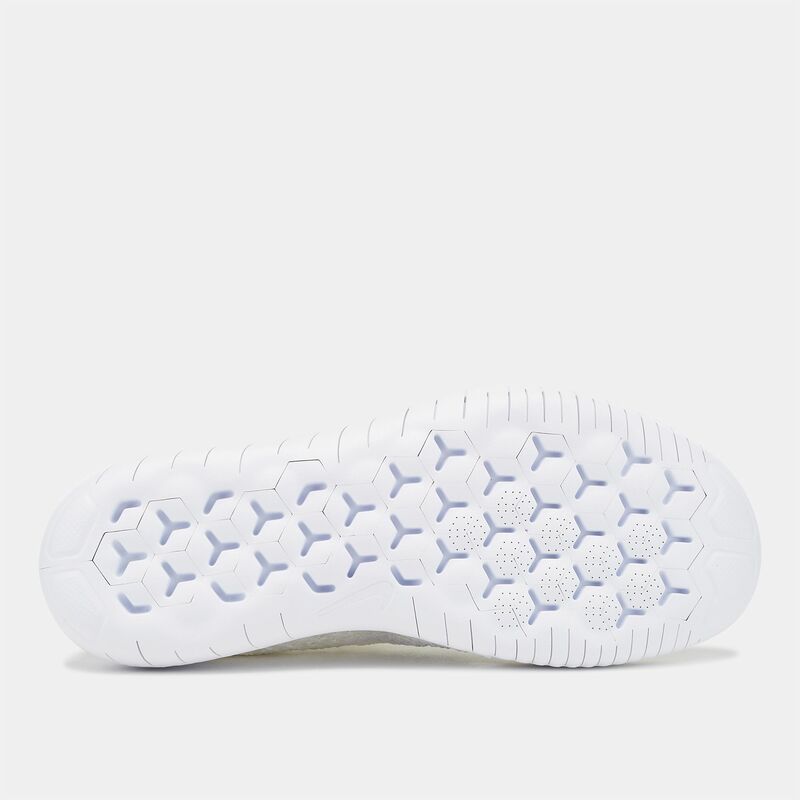 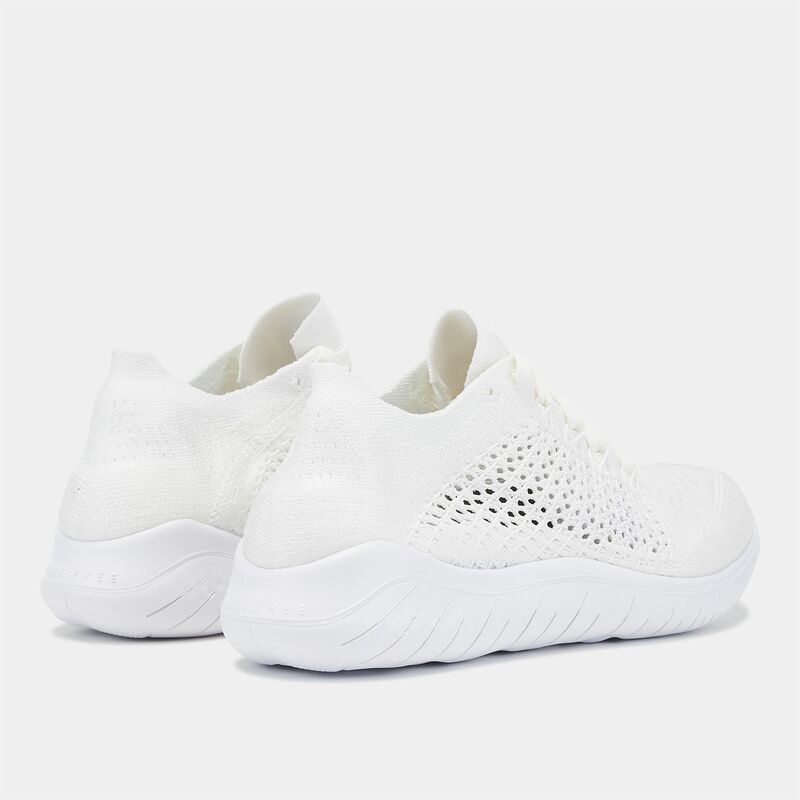 The airflow is superb with open knit on the sides while the outsole provides the flexibility and response to make you feel like you’re running barefoot.